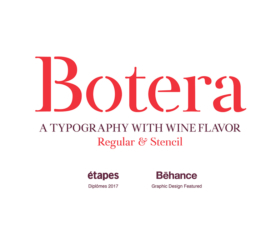 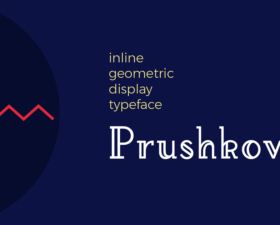 A beautiful typeface based on a single line curve all the way. 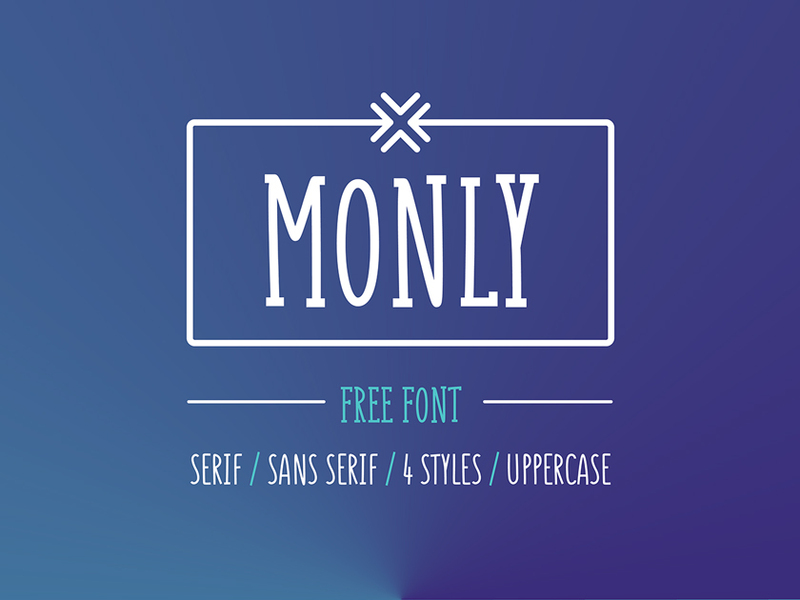 Monly is a playful and easy to read font. 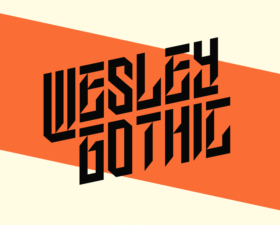 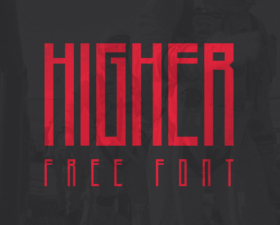 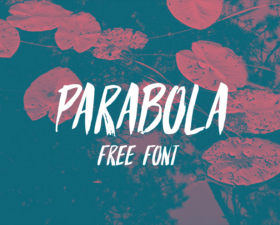 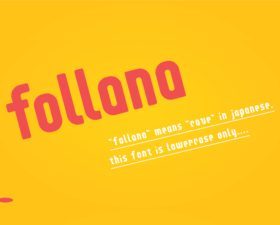 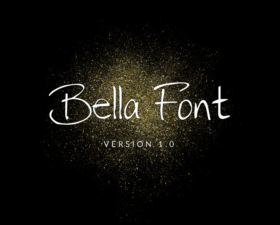 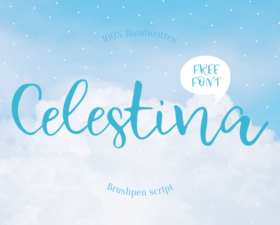 Download and use this font for free personally and commercially.